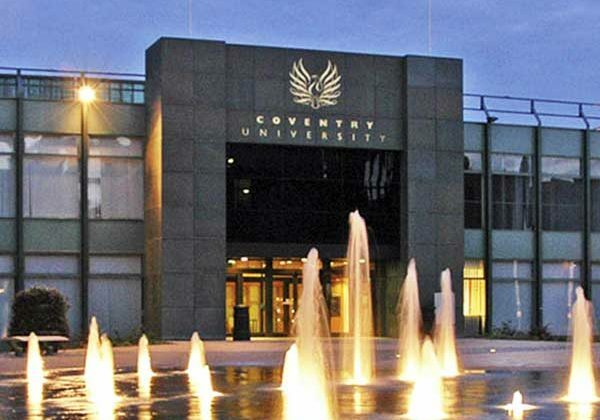 Coventry University is ranked 13th best University in the United Kingdom in The Guardian University Guide 2019. They will be in Kuala Lumpur for an Information Session. If you are a student or prospective parents interested to find out more about the university, the courses, scholarships and more… you have come to the right place!